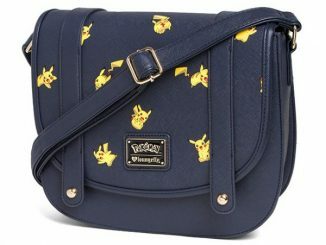 Get the party started with this Pokémon Party Crossbody Bag. 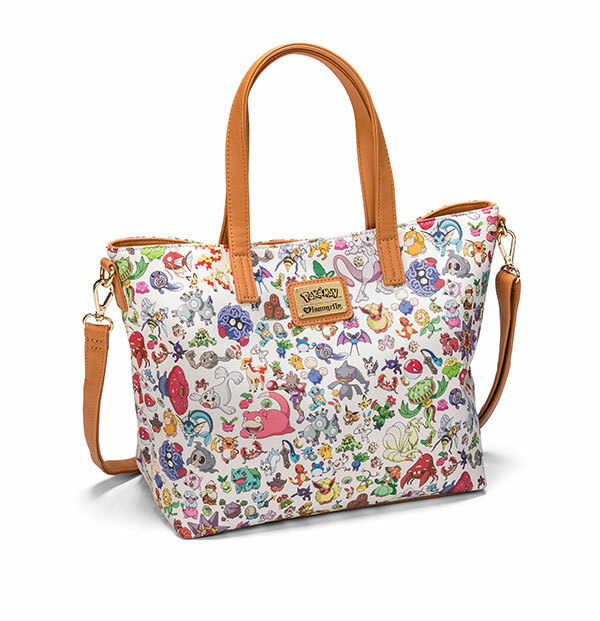 This fun bag features more Pokémon than you can shake a Snorlax at. 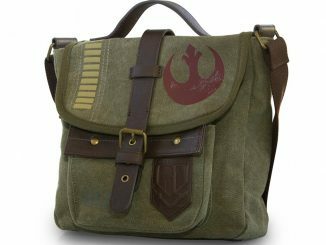 It has an adjustable removeable shoulder strap and plenty of interior space. 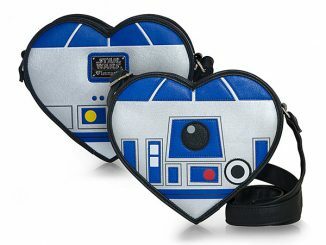 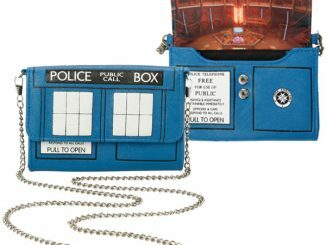 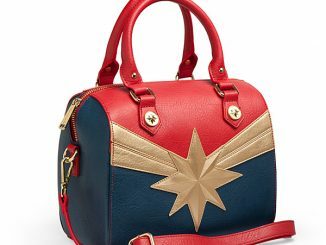 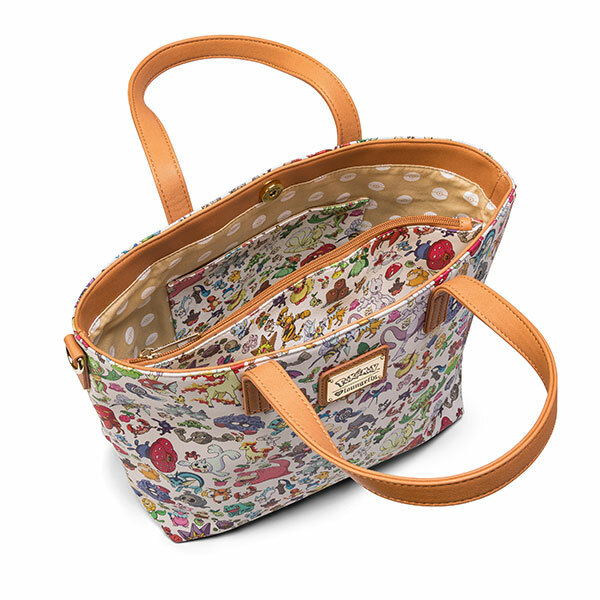 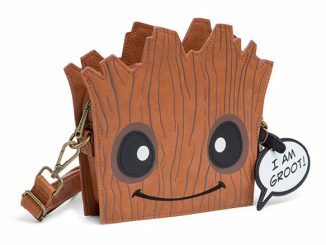 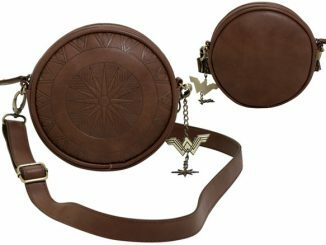 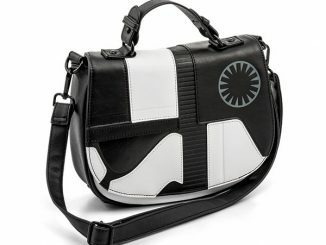 It is officially-licensed by Loungefly and officially awesome. 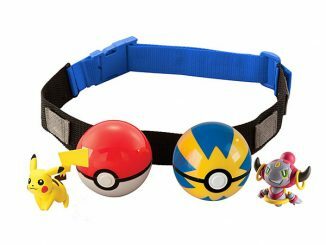 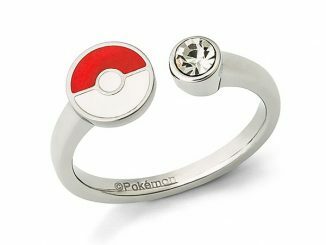 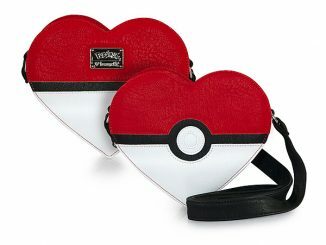 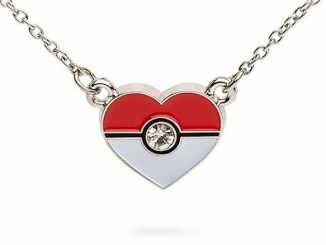 Accessorize with lots and lots of Pokemon.